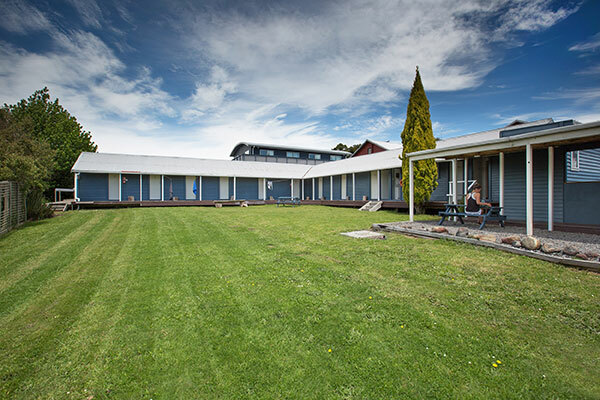 We’ve all been on a budget but it doesn’t mean we don’t deserve a good night sleep! 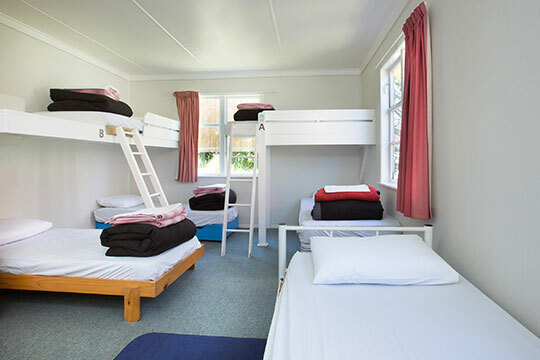 Our budget dorms are a short outside walk to the bathrooms and facilities so it might be a bit chilly in winter but they’ve got comfortable beds and you’ll have access to a fully equipped kitchen and a cozy lounge. Plus, it won’t break your wallet. 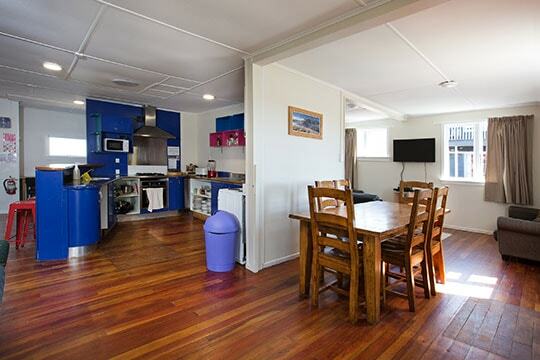 LKNZ Lodge is located in Ohakune, with restaurants and bars, supermarket, rentals and shops all within a 2 minute walk. 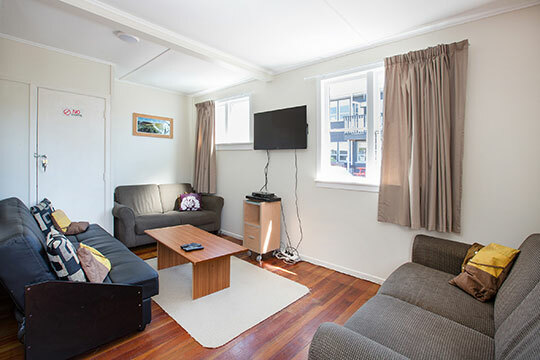 Situated right on the doorstep of the Tongariro National Park, LKNZ provides quality New Zealand accommodation to suit all budgets.